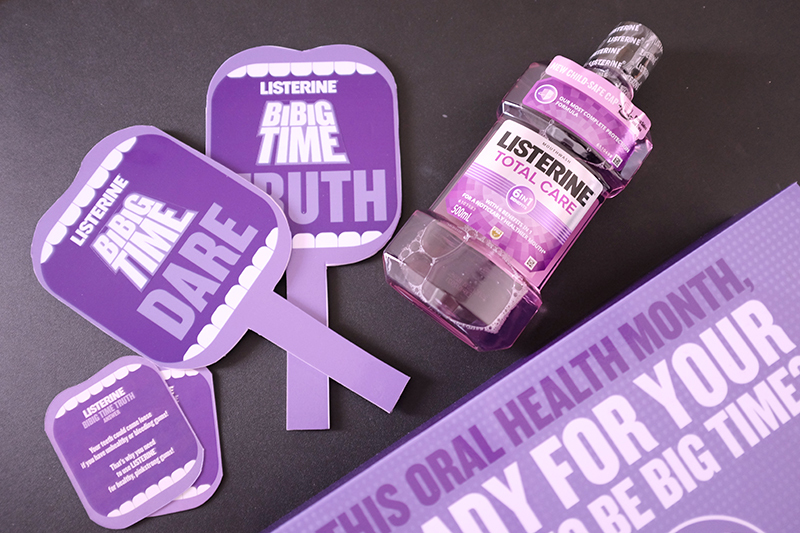 Oral Health Month may be over, but #ListerineBibigTime continues! Let’s keep our mouth healthy and fresh all day para strong teeth, healthy gums and fresh breath. Whether it’s stress-induced or gum problem, use Listerine Total Care for a noticeably healthier mouth. This product has 6 BIG TIME Benefits such as germ-free mouth, less plaque, fresh breath, healthy gums, healthy white teeth and strong teeth. 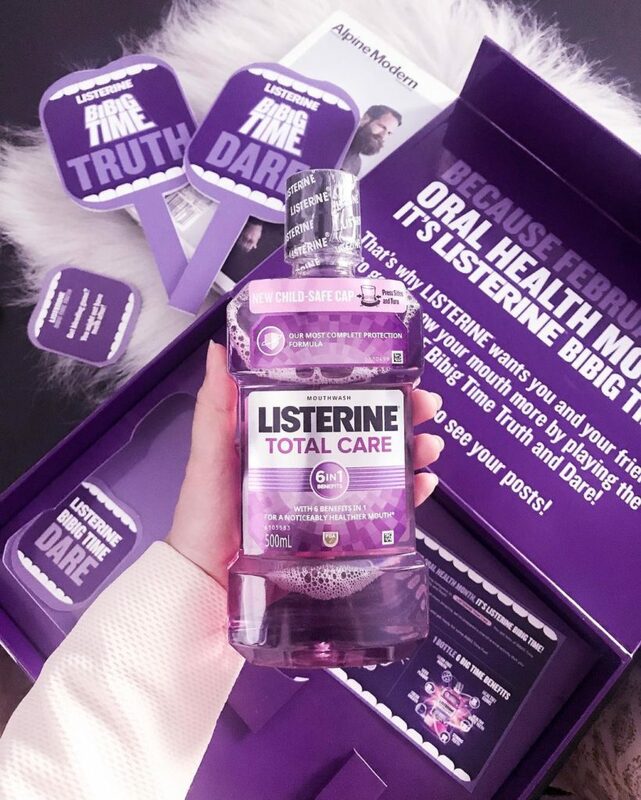 Listerine sent this package with Truth and Dare Cards which I played with friends! That’s a good strat to remind everyone to take care of their gums and teeth. Do you have some oral health care tips to share? 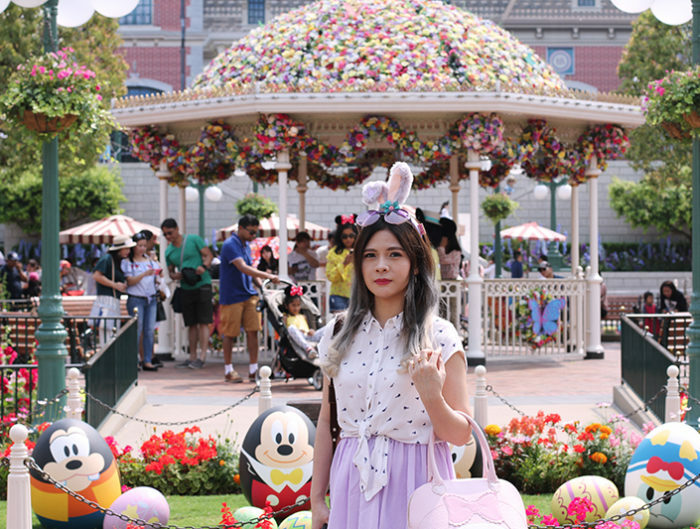 Leave it on the comment box below and help our readers maintain healthy gums all year round! Oh wow! Will try this new Listerine variant. Thanks for sharing!